Welcome home to Seven Oaks your 55+ Community!! Open floor plan, Light bright and air, Plantation shutters. Enclosed Patio room, Easy to maintain yard. Ton of Potential to make this home your own… Close to shopping, Restaurants and so much more. Please, send me more information on this property: MLS# 180065718 – $485,000 – 16320 Roca Dr., San Diego, CA 92128. 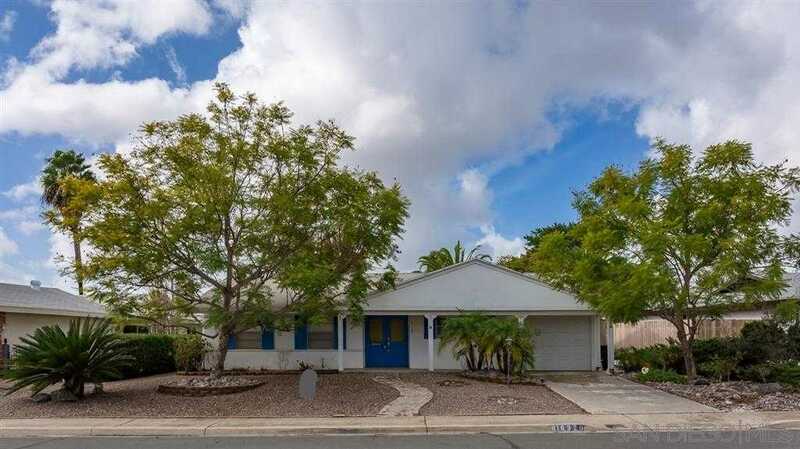 I would like to schedule a showing appointment for this property: MLS# 180065718 – $485,000 – 16320 Roca Dr., San Diego, CA 92128.